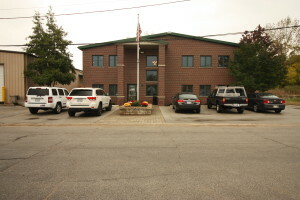 Skyline DKI is your best resource for disaster restoration services in the Greater Chicago and Milwaukee areas. We provide property restoration services to commercial and residential clients, and our many services include fire damage recovery, water damage repair, storm damage repairs, environmental remediation (including mold removal), contents restoration, and reconstruction. 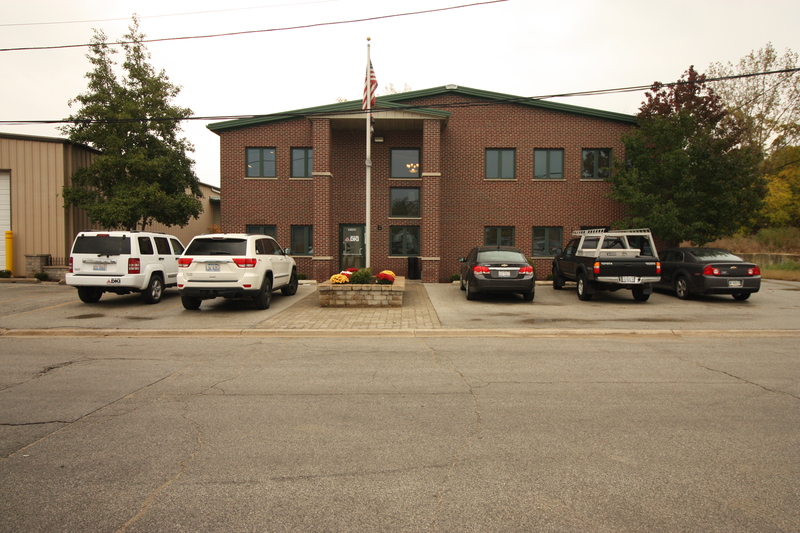 With offices in Blue Island, Illinois and Milwaukee, WI, we offer our professional disaster cleanup services. Our emergency response services are available every day of the year, 24 hours a day. Whatever the damage, call Skyline DKI for fast and efficient cleanup services. At Skyline, we pride ourselves on the intelligence, experience, and professionalism of our restoration crews. For that reason, we invest heavily in employee training and certification, and we always purchase the best and most advanced property cleaning and restoration equipment. We have a strong reputation in the industry, and when you call us for our services you will see why. Skyline DKI is a proud member of Disaster Kleenup International (DKI), the largest disaster restoration contracting organization in North America. Our membership with DKI gives us access to the best training and to the latest advancements in the disaster cleanup industry. 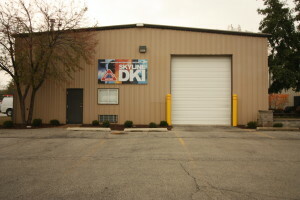 Skyline DKI is here for you! 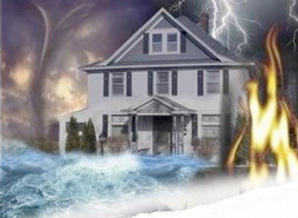 If your home or business has experienced property damage, call us today! 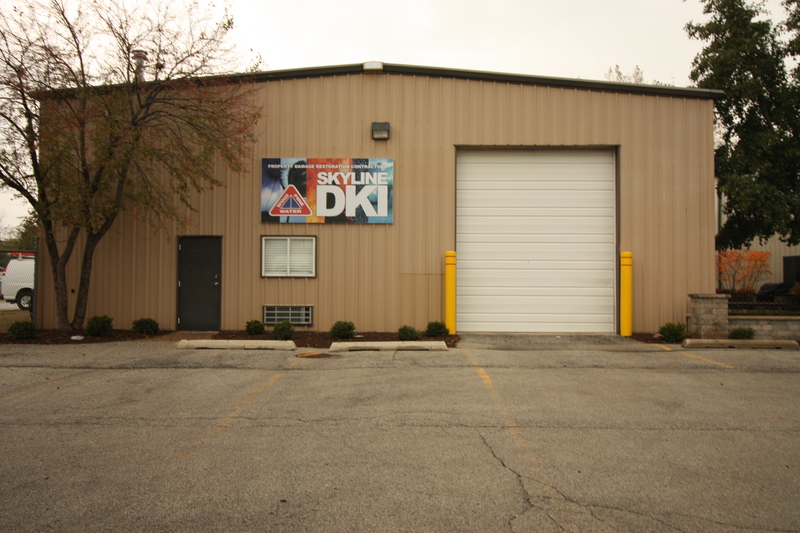 At Skyline DKI we take pride in our building and being able to provide a climate controlled, secure warehouse; not only for our equipment but also for customer’s contents!